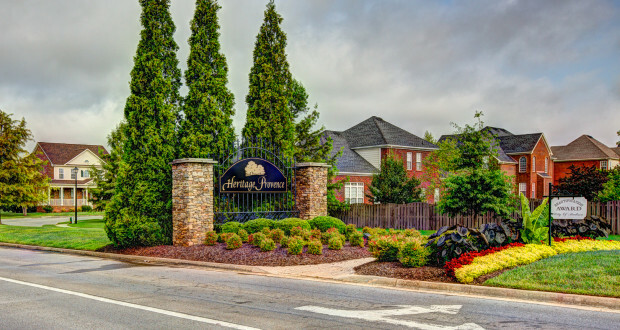 Heritage Provence in Madison is currently one of the hottest-selling neighborhoods in North Alabama. Homes in this neighborhood have been selling in a matter of weeks (or even days) rather than months (which has been typical in most neighborhoods). Heritage Provence has a lot going for it. 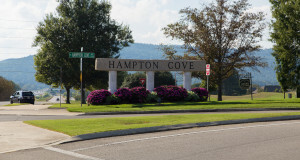 First, it’s a covenant protected community, which means you have some safe-guards in place to protect your investment. It also has a community swimming pool, tennis courts and a beautiful lake. One of the best things this neighborhood has is fantastic location. It sits just off of County Line Road in Madison, right next to the Publix shopping center. Restaurants and groceries are literally in walking distance. 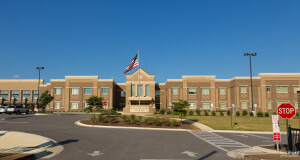 This neighborhood is also in the highly respected school districts for Liberty Middle School and James Clemens High School. 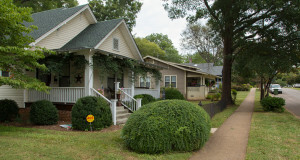 Check out the properties currently available. Click the “Schedule a Showing” if you’d like to take a tour!